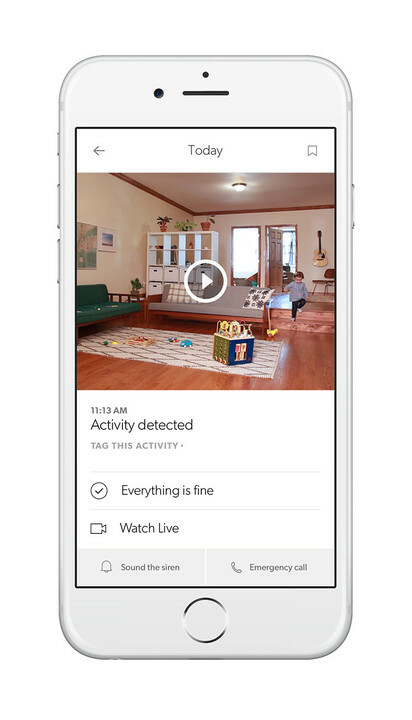 The price of securing your home continues to drop as new technologies arrive. Installing a low-cost home security camera is just one of the ways homeowners are getting the job done. 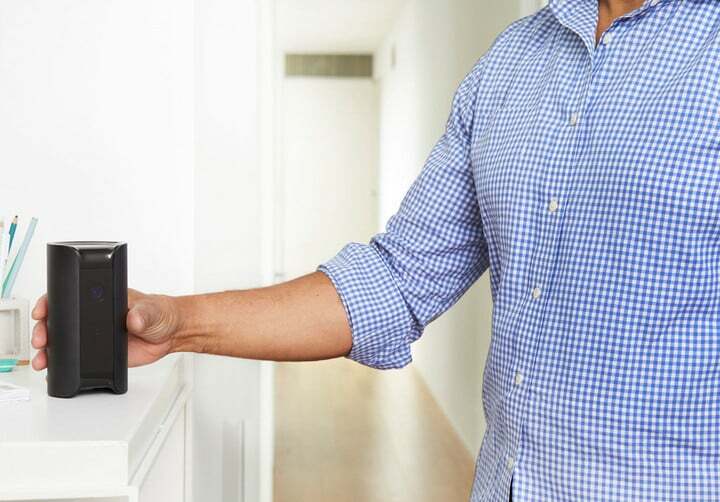 One of the best home security cameras now on the market is Canary, which works flawlessly with iOS and Android-based devices. 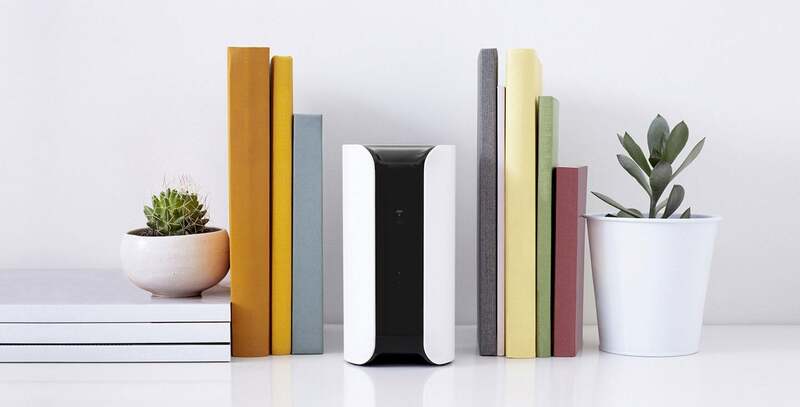 The Canary Home Security Camera is about the size of a can of soda, although slightly longer. It looks a lot like the new Amazon Tap, at least the black model. 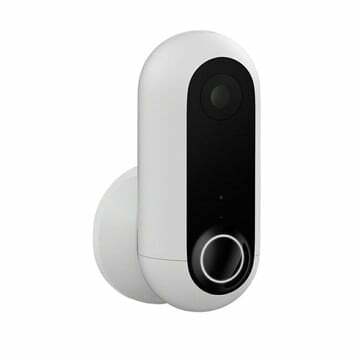 It comes with a 1080p HD camera with 147-degree wide-angle lens, automatic night vision, and motion detection. 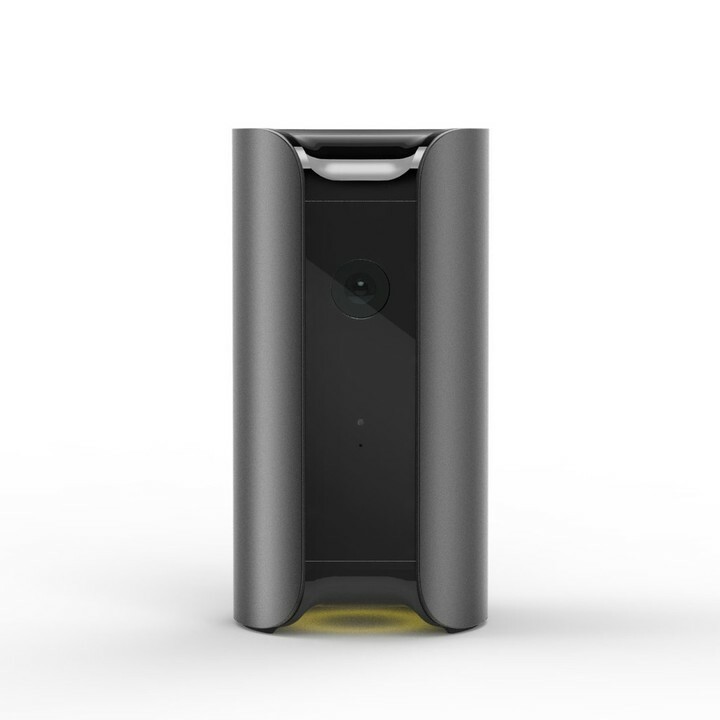 Like most smart cameras, the Canary is stationary and doesn’t contain a battery. As such, it uses a 100-240v power supply. It connects to a home network through either wired Ethernet or 2.4 GHz Wi-Fi (802.11 b/g/n). The device’s sensors contain a 3-axis accelerometer, ambient light, and capacitive touch. Through its patented Homehealth Technology, it can monitor temperature, humidity, and air quality. It also contains a microphone, speaker, and 90+ dB siren. Canary requires the use of an included secure setup cable that must be attached to your smartphone during this process via the audio jack. This extra layer of security helps to combat would-be hackers from compromising the device. Similar products on the market only require an Internet connection to complete the setup process. So what can the Canary do? A lot actually. Out of the box, Canary allows you to watch live video and stream up to 12 hours worth of full-length HD clips. On a monthly basis, you can also download three videos and add five video bookmarks. Monthly plans starting at $4.99 per month include increased storage, more bookmarks, and feature unlimited video downloads. 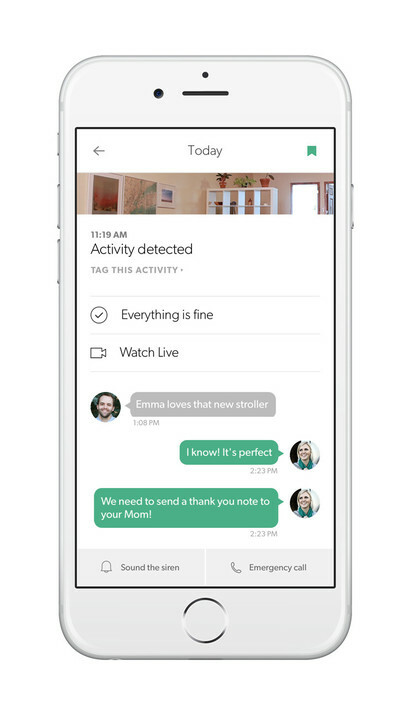 Canary uses your phone’s location to determine whether you are at home. When you are not, it will send motion alerts to your phone. It’s recommended that everyone who resides at your location install the Canary app on their phone. This way, Canary always knows when the home is empty. Knowing this information is important because Canary arms itself automatically. If you were to receive a motion alert and notice that there is a problem, Canary offers two solutions to resolve the issue. You can either sound the alarm remotely or push the emergency call button in the app. Phone numbers for your local numbers for the police, emergency medical personnel, and the fire department are automatically added to the app at setup. You can change these numbers at any time. Finally, it’s time to discuss privacy. Canary is one of the few security cameras that give users the ability to shut down the camera and microphone at any time. You can add multiple Canary devices to your account to protect your entire home. Security cameras certainly aren’t flashy and not nearly as fun as other smart devices. With that being said, Canary is a winner. It offers tools to better protect your home from intruders or disasters such as fires. 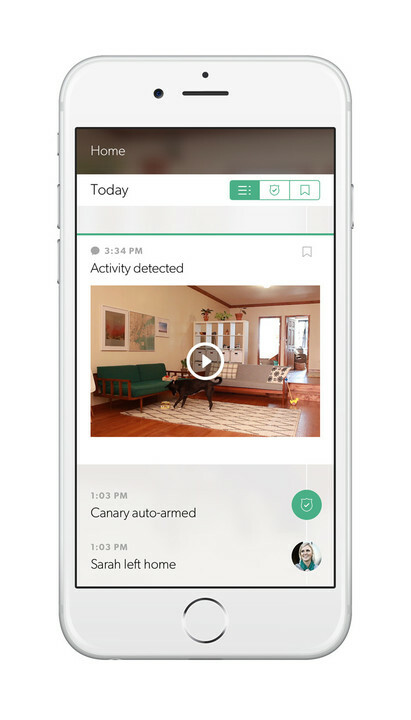 If you’re looking for a home security solution, Canary is worth considering.